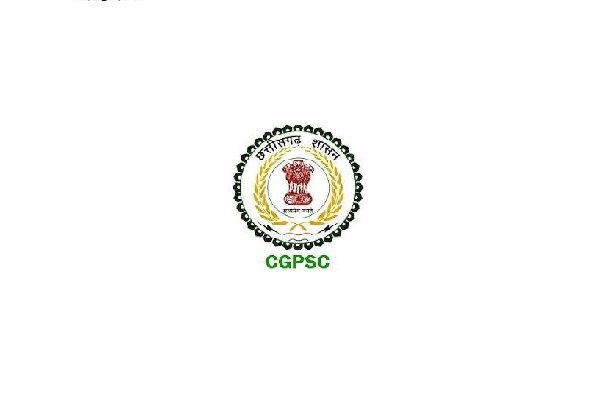 Chhattisgarh Public Service Commission issued a notification for the 1384 Posts - Assistant Professor: CGPSC Recruitment. Eligible candidates can apply before 05-03-19. 55% marks in the postgraduate.